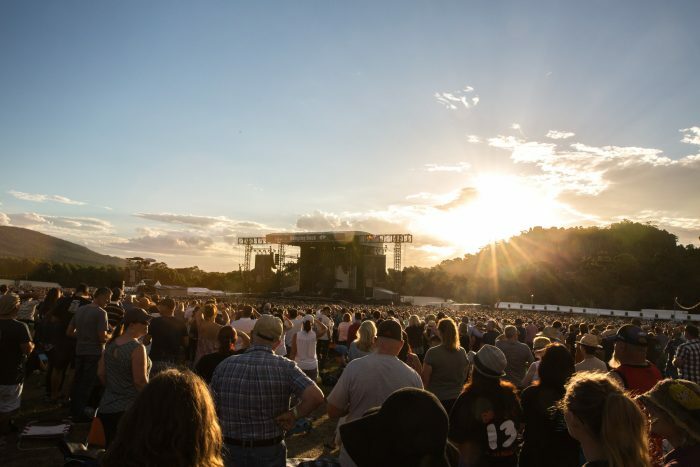 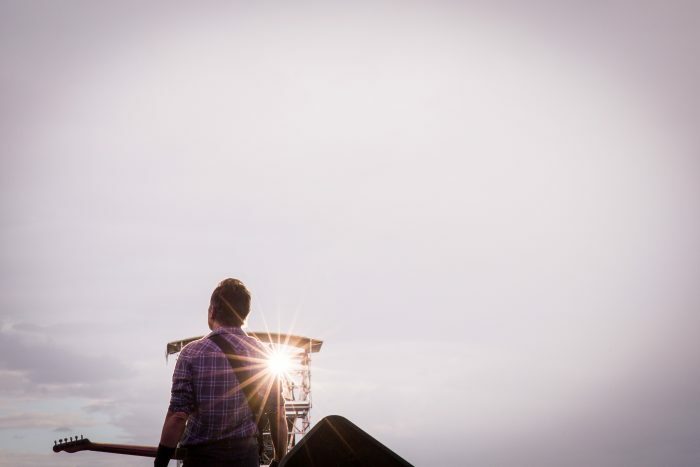 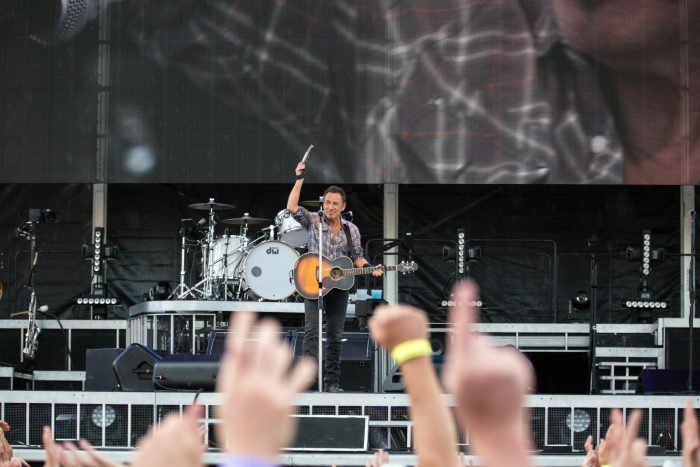 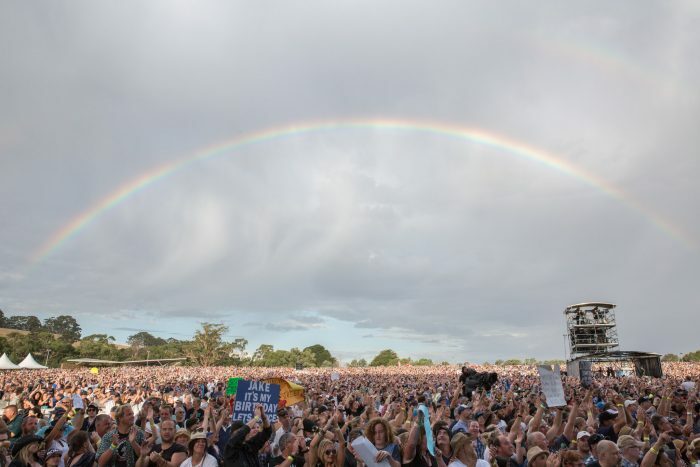 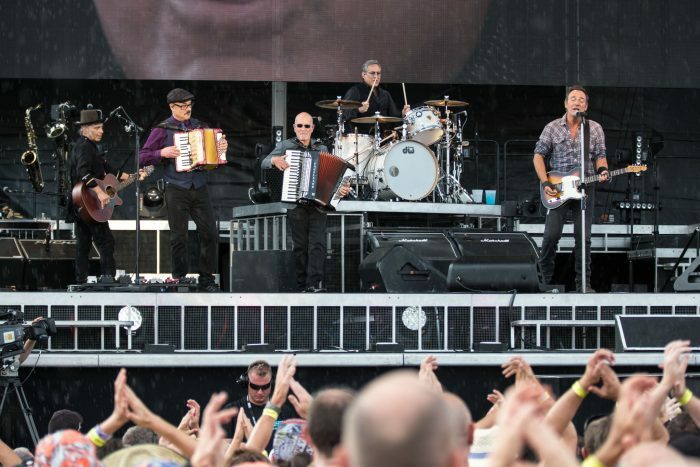 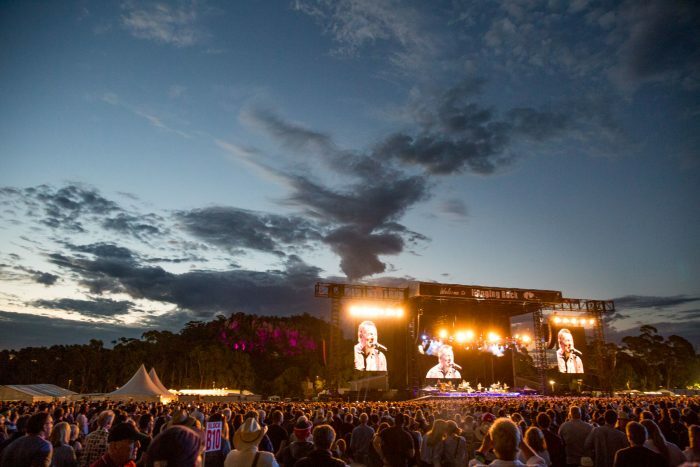 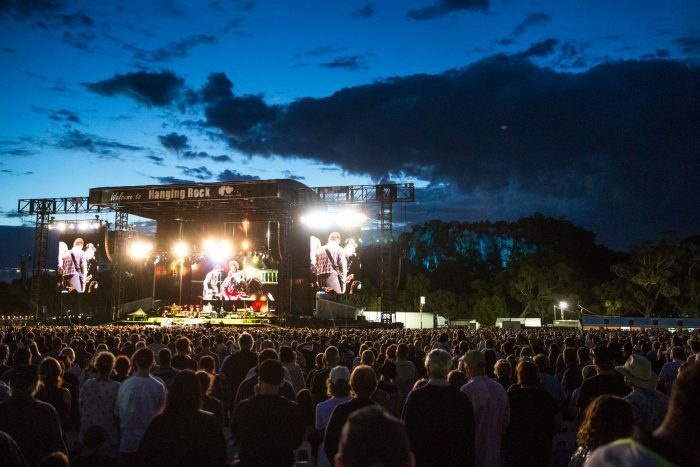 Thanks to everyone that came out to see Bruce & the E Street Band at Hanging Rock. 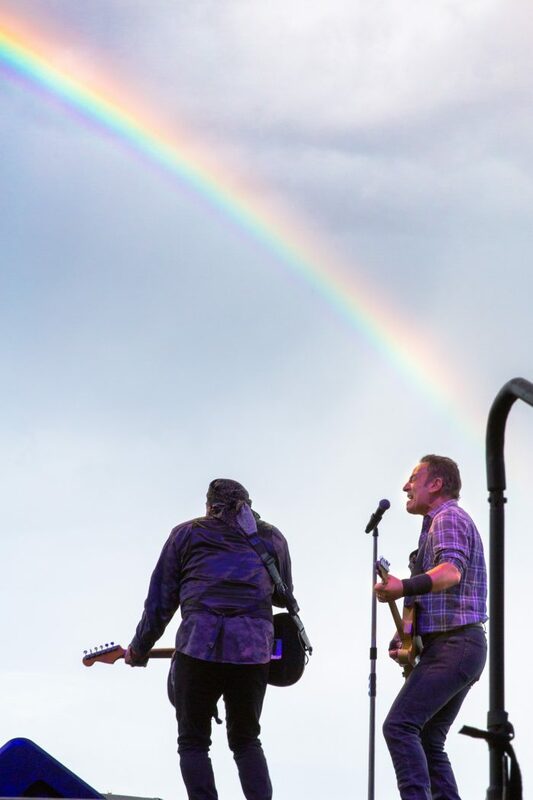 The night started with a rainbow and ended with a full moon. 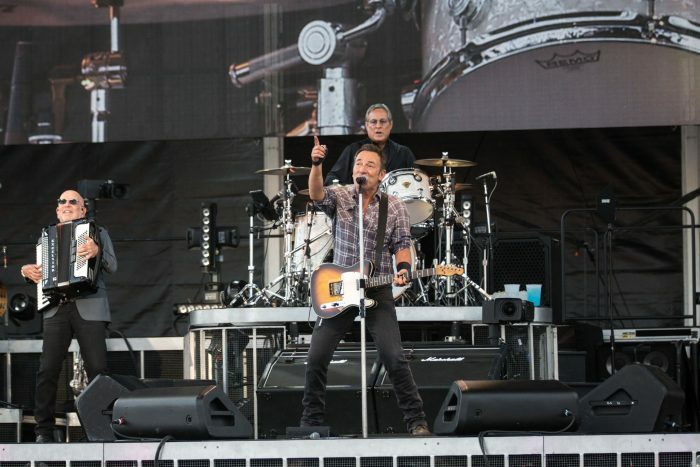 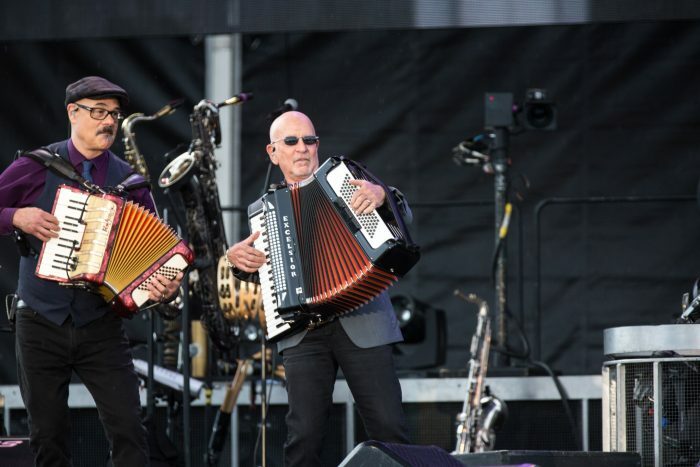 Here's photos from the show courtesy of Brett Schewitz.